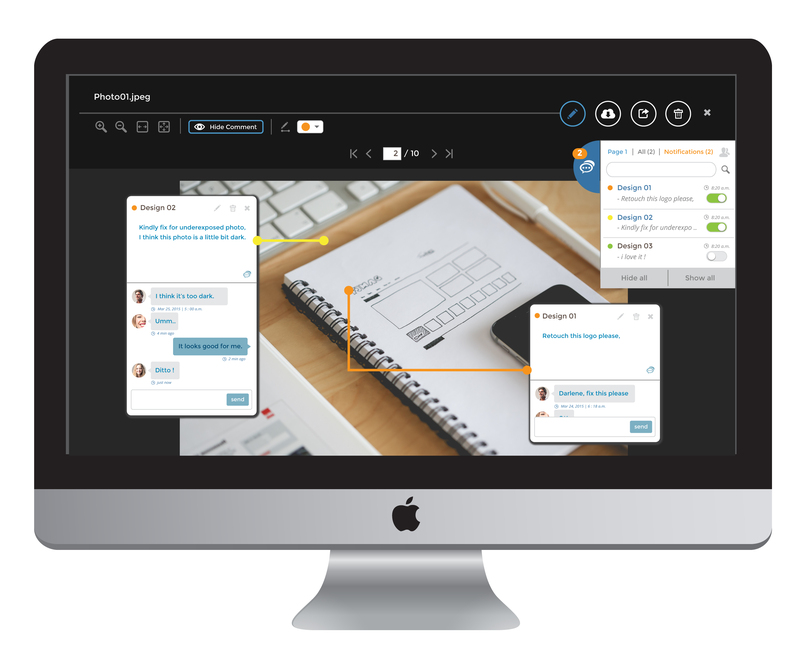 Wavify NextMessage appliance provides a complete collaboration system for your business users. Combining multi-mailbox messaging, distributed task management, calendar, and more — along with remote and mobile access in one total turn-key solution. Wavify NextMessage appliance can form a secured private cloud infrastructure, bringing enterprise cloud collaboration inside your organization perimeter. With NextMessage, your data and privacy are secured in your hands. Wavify NeatBox appliance provides a place to store personal, department, or organization documents for you and your team. Faster than NAS and more convenient to access than SAN, NeatBox provides the access gateway to all enterprise file services from every device and platform. With NeatBox file preview and collaboration module, your staffs could push new idea faster and better together as a team. Wavify TimeNX is an all-in-one timing and synchronization server designed for network, security, and other equipments that require accurate time service. The solution includes complete support of NTP, SNTP, and PTP timing protocols, along with features such as additional time source and output settings. Wavify TimeNX provides nanosecond-level time precision for secured networks in a compact hardware of rack-ready 1U appliance, supporting time referencing through NTPv4 Stratum-1 time source via default GPS and other reference options. 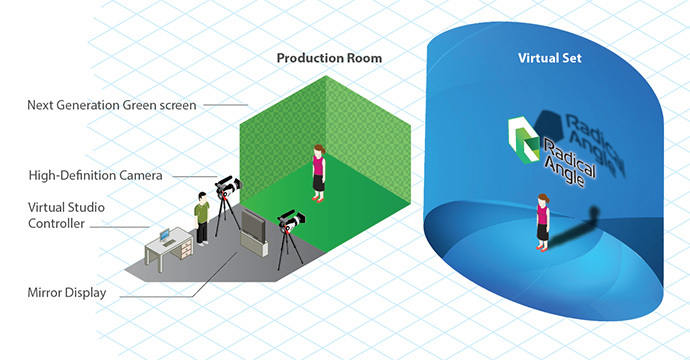 As Wavify’s Radical Angle multimedia team, we are motivated by a mission to create a better 3D real-time technology for both enterprise collaboration and broadcasting content. 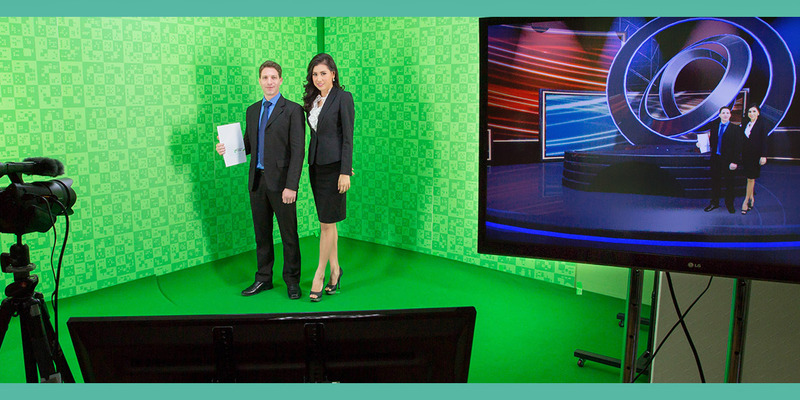 Our RadStudio product line fulfills our target mission with a better production tool for Visual Broadcast industry. RadStudio powerful 3D virtual set solution combines robotic vision technology research with dedicated super-computing scale graphic processing hardware in a turned-key appliance form factor. RadStudio enables any content producer to generate a stunning CNN quality broadcast program without using expensive and time consuming production set.